Rafael is a Postdoctoral Research Associate working with Professor Lenny Koh in the Management School at the University of Sheffield. He is interested in sustainable practices within the supply chain of industrial and manufacturing processes in order to address their environmental impact through life cycle approaches and rating systems. His objective lies in making Life Cycle Analysis (LCA) data easier to understand for decision making as an initial factor to improve those processes. Rafael completed his B.S in Architecture and M.S degree in construction technologies in Mexico and received his Ph.D in Architecture from the University of Sheffield. While in Sheffield, his doctoral research focused on the development of a spatial life cycle energy model within a bioregional context in order to expand the capabilities of LCA as a visualization tool for science communication. 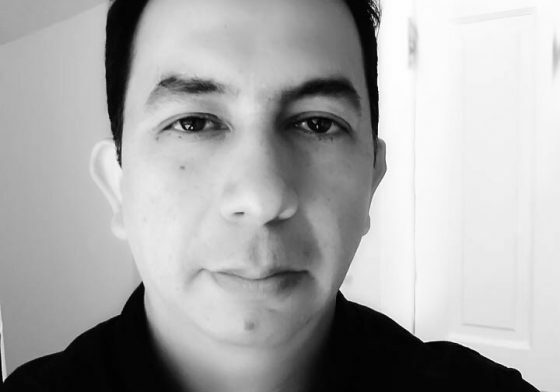 As an Architectural practitioner, Rafael has +15 years of work experience with both the public and private sectors in a large set of design and construction projects.